Say thank you to a valued client or celebrate the accomplishments of a group or organization during your next meeting or event. Marriott Golf Academy corporate and group programs are a great way to reward key performers, cultivate new business opportunities and strengthen professional relationships while promoting teamwork and camaraderie. Designed for all skill levels of play. Choose from our popular programs or customize your own experience. Divide into teams and compete with your colleagues in a series of fun golf challenges. Also available as a moonlight activity. Learn how to improve your ball striking and focus on essential areas of the short game with your choice of a full-swing or short-game clinic. Marriott Golf Academy is a unique venue for your nighttime group event. Features include a 3-hole course with glowstick-lined fairways and glow‑in‑the‑dark golf balls. 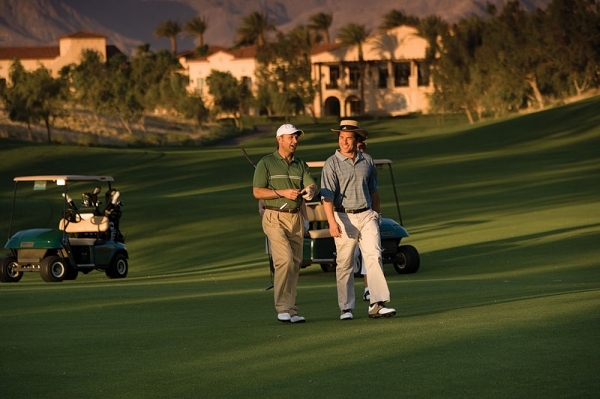 Add any program to your organization’s golf tournament. Available options include food and beverage, video swing analysis and other entertainment.